The RIO Series of video's provide an amazing amount of info in an easy to understand format. 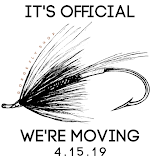 Hard to believe how many options we have in trout lines today. The days of "one line fits all" is long gone. With many advanced techniques and variety of fly fishing rods to chose from it's important to chose a line that works for you, your fly rod and your fishing situation. 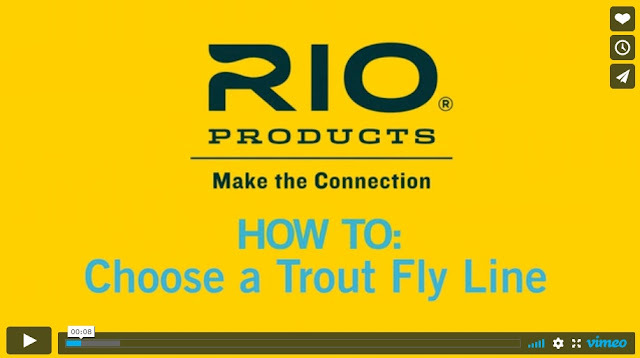 The sixth episode of season two of RIO's "How To" series is "How To Choose a RIO Trout Line", and features RIO sales manager Zack Dalton explaining the differences between the various floating trout fly lines that RIO has to offer. 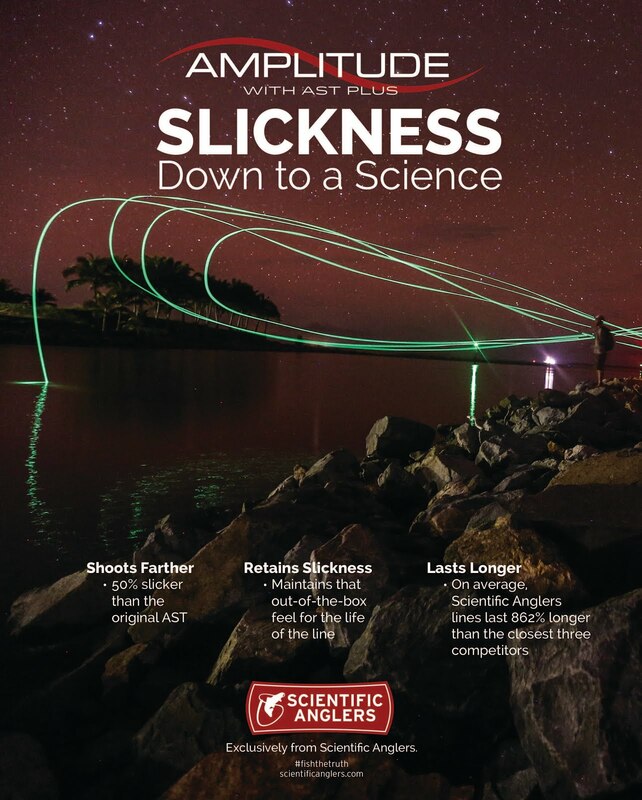 In this film Zack gives a clear and succinct description of each fly line's properties, and talks about the differences in the fly line taper, weight distribution and key design points. 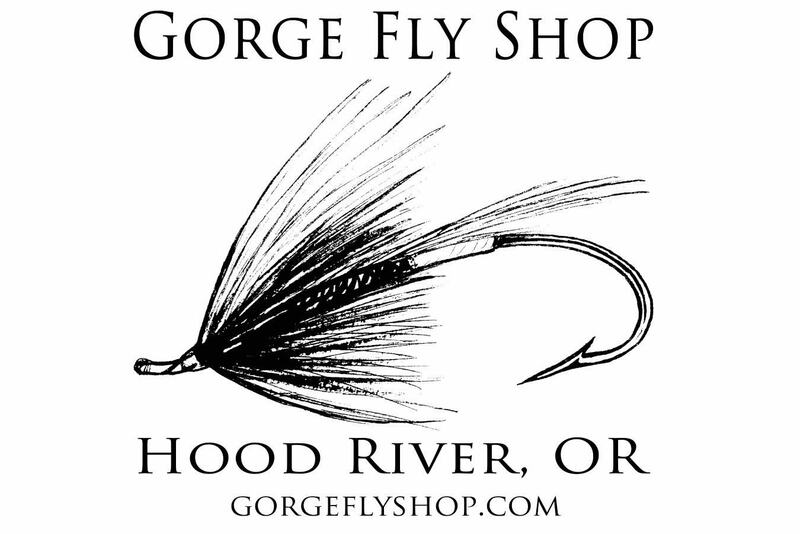 Find RIO Trout lines at "The Gorge"